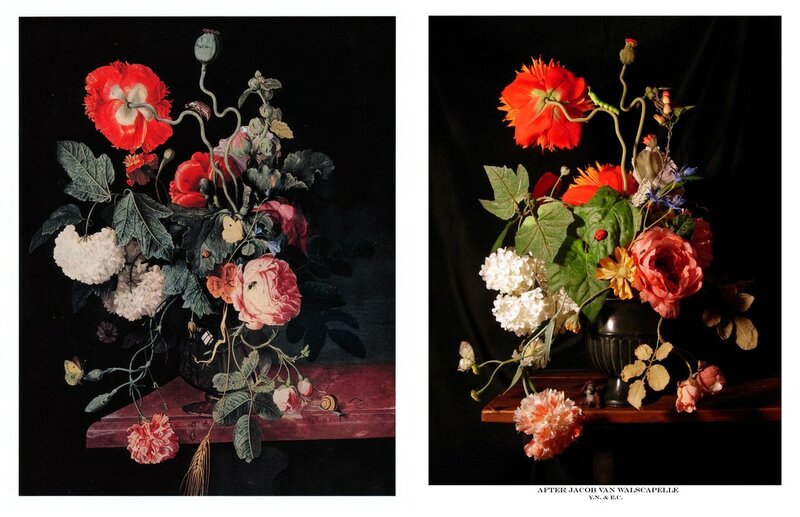 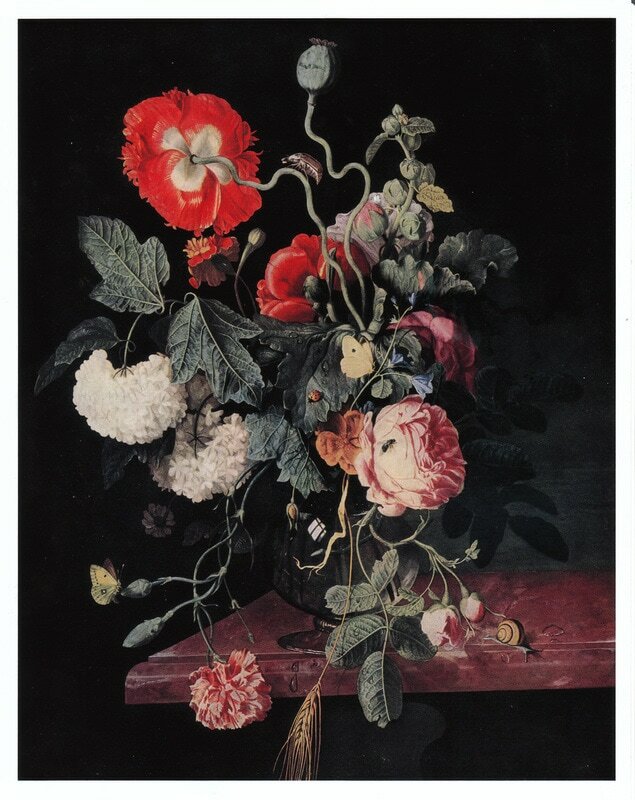 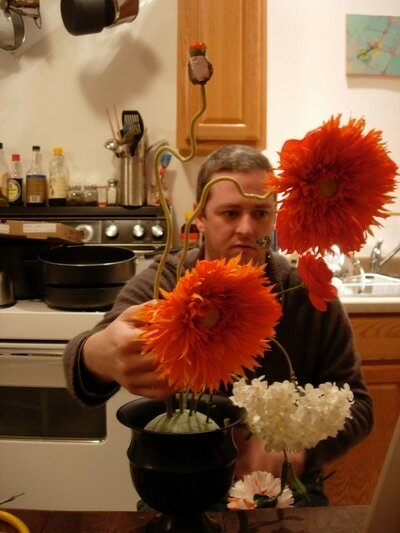 In this collaboration with artist Eric Conrad, we re-created one of Dutch painter, Jacob von Walscapelle's (1644-1727) flower still life painting using fabric flowers bought from a craft store and plastic insects bought from a local toys and games store. 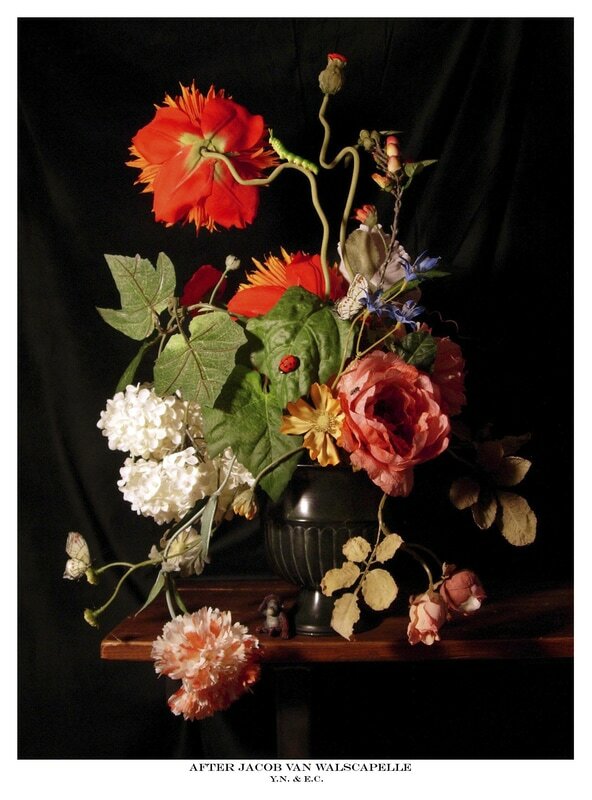 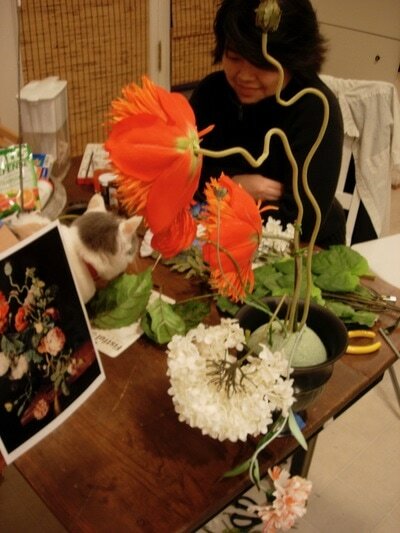 This re-constructed flower arrangement was then staged on a table with lighting to imitate the quality found in Dutch still life paintings. Ultimately, the final product is an ink jet print on 8.5"x11" canvas paper that can be purchased from any office supply store.